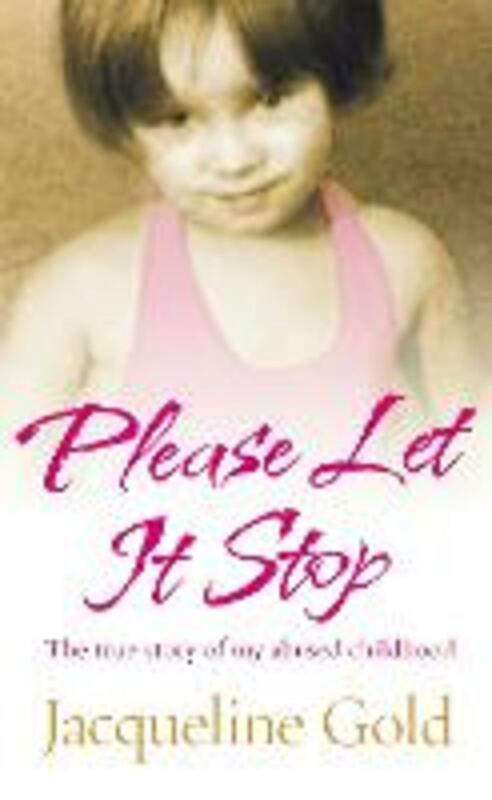 Please Let It Stop is a gripping and ultimately inspiring memoir of suffering and determination, of obstacles and inner battles. Jacqueline Gold was abused by her stepfather for many years, but one day she summoned the courage to ask him to stop. Jacqueline went on to become Chief Executive of Ann Summers, but the journey was far from easy. In this, her no-holds-barred autobiography, Jacqueline describes her abused childhood, her tumultuous struggles to find love and conquer depression, and the heartbreak of undergoing IVF. Told with remarkable honesty, her story is a testament to one woman's ability to overcome the darkest of times.